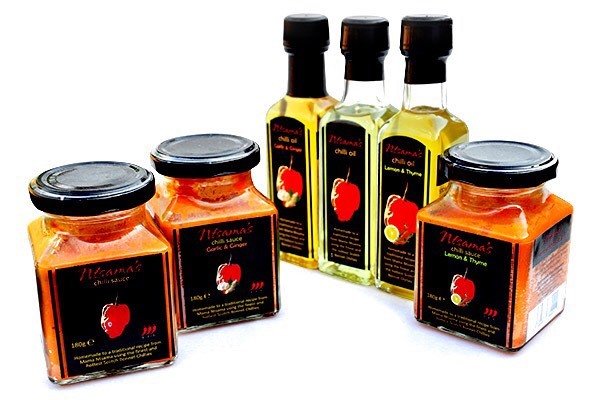 Ntsama Chilli Oil and Sauces Ltd is a family business established in 2017, which creates fusion oils and sauces based on old African recipes, using the finest hottest Scotch Bonnet Chillies with no added sugar or other additives. ​"Spreading the warmth" through natural ingredients, tons of flavour and a whole lot of spice! ​Flavors include Classic, Garlic & Ginger, Lemon and Thyme.